Learn More About Home Owners Insurance and Lightning Safety! – Service Insurance Group Company. Lightning affects homes more frequently than most people realize, causing extensive damage in multiple ways. Because lightning strikes do not have to hit a house to cause damage, it is important that homeowners insurance cover this type of damage. This is especially true in areas where there are frequent electrical storms. Damage caused by an electrical strike can add up very quickly. Without the right home owners insurance, losses can be staggering. Keeping the best homeowners insurance policy that includes claims for lightning damage is essential. Yet there are also things a homeowner can do to protect their home and property from this deadly act of God. Lightning may seem beautiful from afar; in reality, it is a highly dangerous force of nature. It causes upwards of $1 billion annually in home and property damage in this country, as well as 50 to 60 fatalities every year. Electrical current carries as much as one billion volts of electricity per flash. Electrical flashes in the U.S. occur as many as 25 million times a year, which can create heat up to 50,000 degrees Fahrenheit. The Gulf Coast and Florida see the most lightning activity each year, while the Pacific coast sees the least. Home Lightning Protection - Lightning protection systems are a sound investment for homeowners, especially in areas where lightning strikes are more frequent. These systems provide a path for a lightning strike to follow that brings the current straight to the ground. This prevents current from following electrical wires, metal pipes, and other items, destroying things in its path as as it goes. Surge Protection - Individual surge protection devices are always recommended for expensive electronic equipment. Yet even as these devices protect against less powerful electrical surges, stronger surges caused by lightning require grounded SPD's (surge protection devices). Service entrance surge protection devices are wired directly into a home’s electrical box. This diverts any lightning surges to the ground before entering a home through the electrical system. Because of the importance of correct installment of any lightning protection for the home, it is essential to work with the right electrical contractor. Always hire a professional electrician who is certified through the Lightning Protection Institute (LPI) and Underwriters Laboratories (UL). A home should also ensure all products used are UL certified, as well. 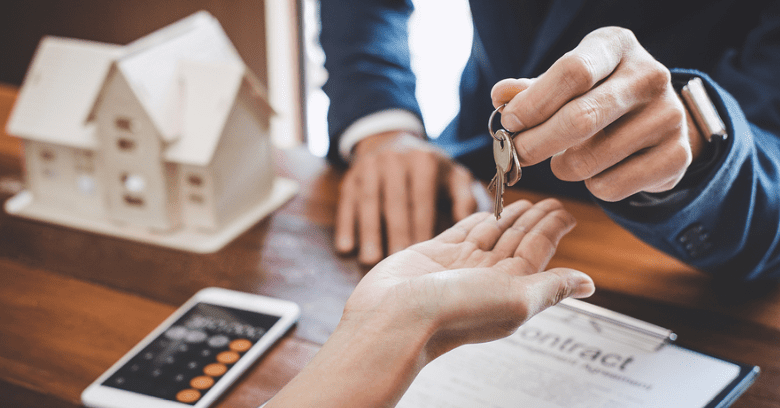 If a newly purchased home is said to have “lightning protection,” be sure the system is inspected and functioning properly. This is also true when having any work done on the home, particularly after a lightning strike. Having some kind of lightning protection is important to protect both occupants and property, especially in areas where strikes are more common. 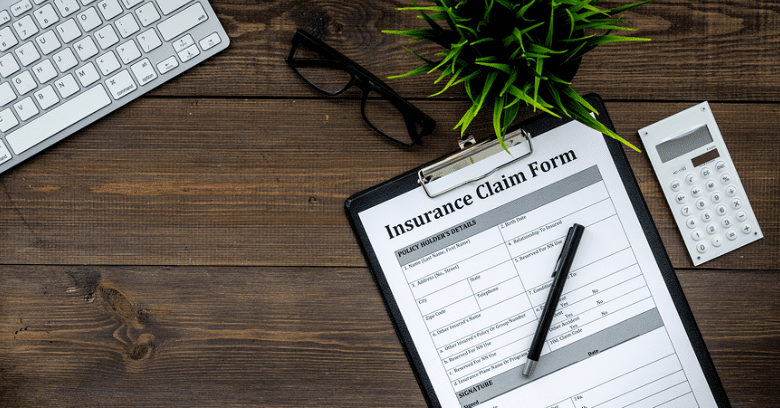 Financially speaking, take note of what a home owners insurance policy covers in terms of damage caused by lightning, and whether any additional coverage is necessary. Homeowners insurance companies may even offer premium discounts for houses that have installed lightning protection. 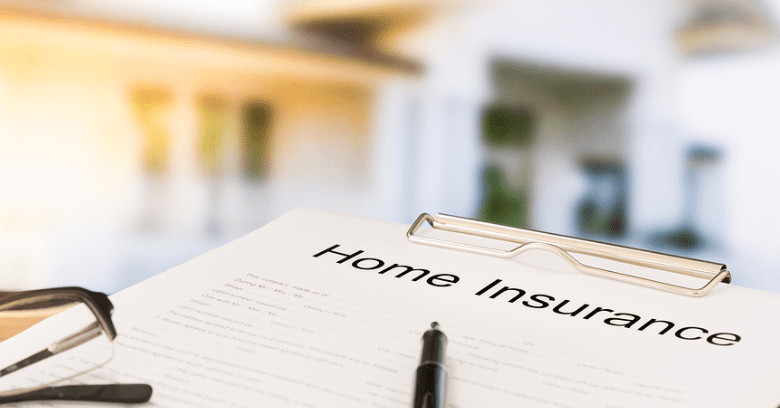 Keeping insurance costs down requires a combined effort in keeping homes protected, so working with an experienced home owners insurance company is essential for the best protection possible! Looking For Home Insurance In College Station? 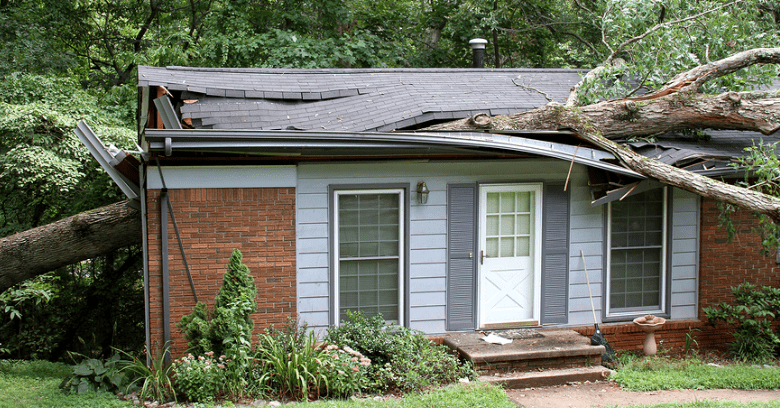 Service Insurance Group Can Help Protect Your Home From Risks! Call One Of Our Texas Locations!